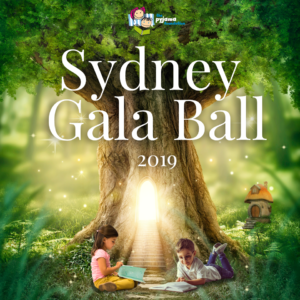 Join The Pyjama Foundation for an incredible evening of entertainment, networking and fundraising at The Pyjama Foundation’s Sydney Gala Ball to support children in foster care. Our Sydney Gala Ball features entertainment, live auction and breath-taking prizes, delectable dishes and fine beverages. Come along and join us to raise vital funds for vulnerable children. 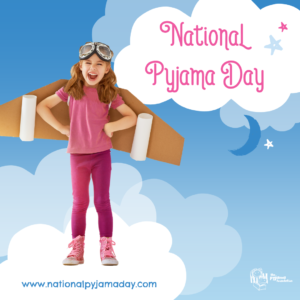 Each July, more than 250,000 committed National Pyjama Day participants join us for the comfiest day of the year. Participants gather their workplace, school, kindergarten or business and challenge one another to raise vital funds to support children in the foster care system. Join us for our biggest year yet when participants across Australia and internationally don their favourite pyjamas, dressing gown and slippers to ensure one more child in foster care has the potential to live their dreams.